Valerie Clemen’s practice focuses on litigation and business matters. She has represented clients in a wide range of litigation in state and federal court, including contract disputes, construction defect, product liability, premises liability, and employment-related matters. 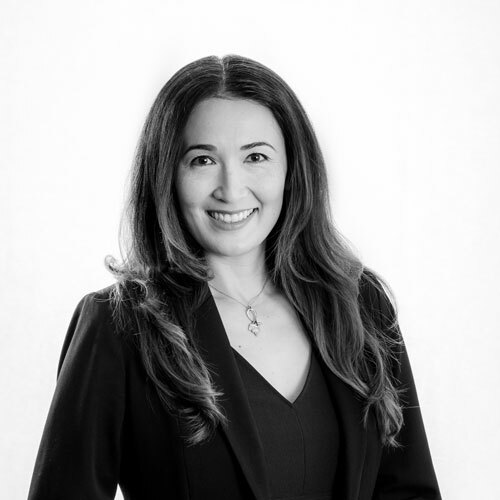 She also assists clients with a variety of business matters, including drafting and negotiating contracts, advising on regulatory compliance, drafting personnel policies, and licensing matters. In addition, Ms. Clemen handles conservatorship and guardianship matters. Ms. Clemen received a Bachelor of Arts degree in Business Administration from the University of Washington in 2002, and a Juris Doctor degree from the University of California, Hastings College of the Law in 2007. Prior to joining Coombs & Dunlap, Ms. Clemen spent five years working as Court Counsel for the Napa Superior Court, where she advised judges and court administration on a wide array of legal issues. She previously worked as a research attorney at the San Francisco Superior Court, and was also a litigator in Honolulu, Hawaii for several years. Ms. Clemen serves on the Board of Directors of Napa County Women Lawyers, is a member of the State Bar of California, the Hawaii State Bar Association, Napa County Bar Association, and the Richard M. Sangster Inn of Court, and volunteers for Citizenship Legal Services, Napa County Resource Conservation District, the Land Trust of Napa County, and Napa United. Ms. Clemen is fluent in Vietnamese.